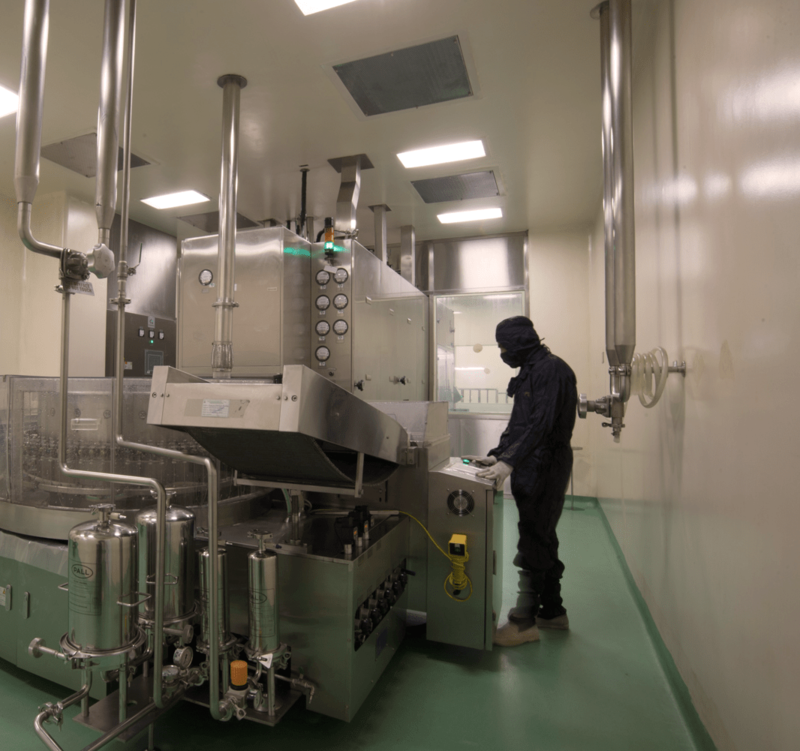 Our main cGMP compliant facility is dedicated to many dosage forms and produces high quality products that include: solid and liquid oral dosage forms [(tablets - Plain, Bilayered, Enteric Coated, XR, & SR), capsules, dry powders for suspension, liquid syrups, suspensions and drops], injections (sterile liquid vials, sterile liquid ampoules & lyophilized powders), gels and creams. The vigor and professionalism of our people have allowed us to reach new heights of technical competence. 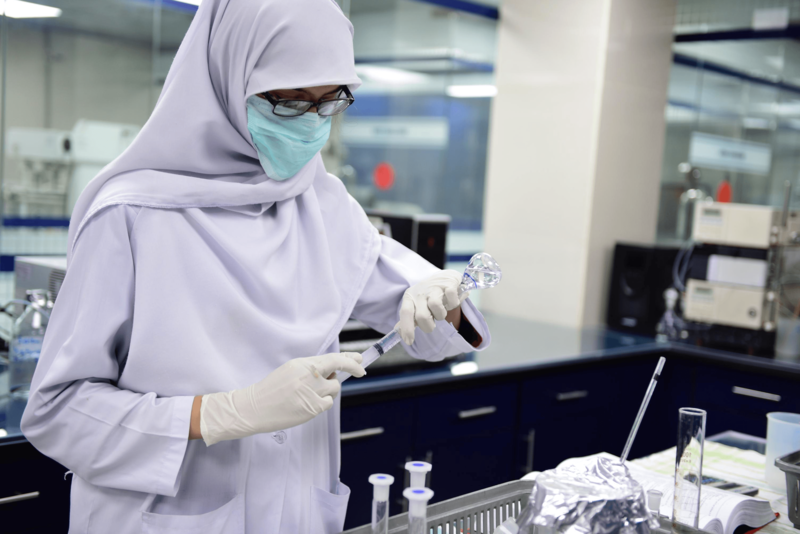 We bring the best global practices to Pakistan’s pharmaceutical manufacturing industry and are proud to be at the forefront of pharmaceutical innovation in Pakistan. The Cephalosporin facility is dedicated entirely to this class of antibiotics. The plant is situated in Korangi Industrial Area, Karachi, and operates under the name of Healthtek (Pvt.) Ltd. The plant consists of three floors. Each floor is dedicated to separate set of activities, which increases the integrity of the production process, allowing manufacturing of high quality products. 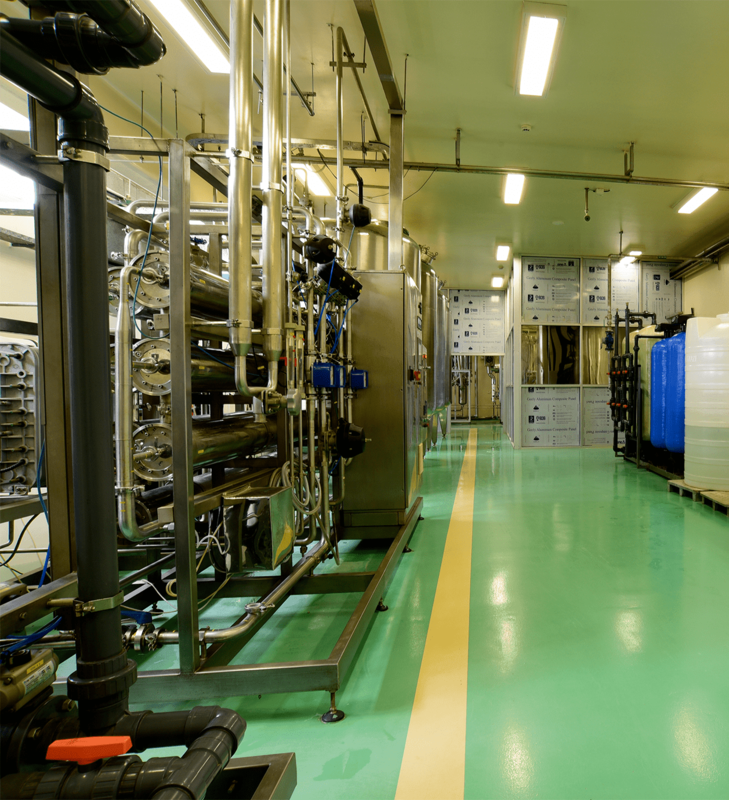 The production area adheres to required standard of hygiene and maintenance. The integrity of the ampoule products (solvents) is also ensured through a state of art optical checking machine. It visually inspects filled ampoules and points out particulate contamination if any, fill level, leaks, and cosmetic defects. 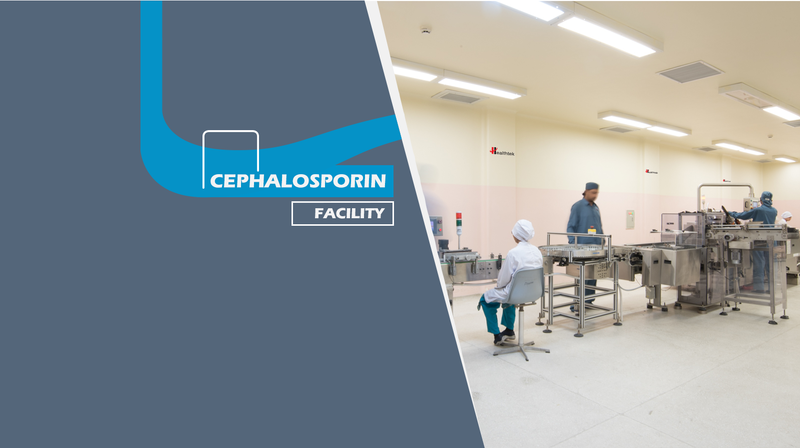 The Cephalosporin facility is dedicated entirely to this class of antibiotics. The plant situated in Korangi Industrial Area, Karachi under the name of Healthtek (Pvt.) Ltd. consists of three floors. Each floor is dedicated to separate set of activities, which increases the integrity of the production process, allowing manufacturing of high quality products. 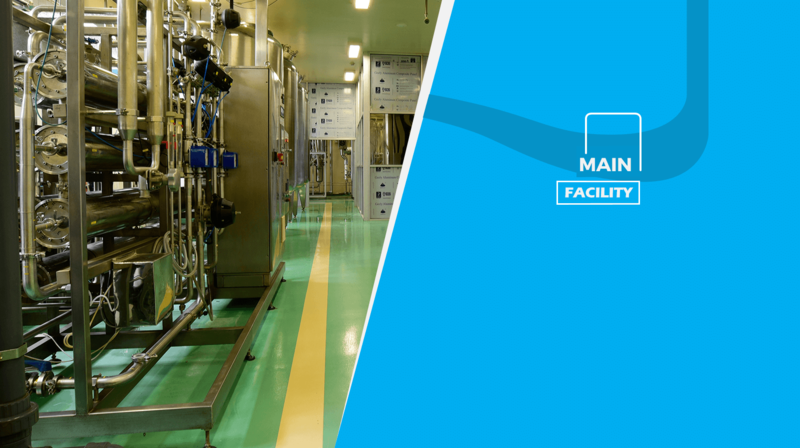 The production area adheres to required standard of hygiene and maintenance. The integrity of the ampoule products (solvents) is also ensured through a state of art optical checking machine. It visually inspects filled ampoules and points out particulate contamination if any, fill level, leaks, and cosmetic defects. SAMI’s biotech facility is the manifestation of over a decade of planning and hard work. It has state of the art heating, ventilation and cooling systems, and its own Water-for-Injection generation plant. 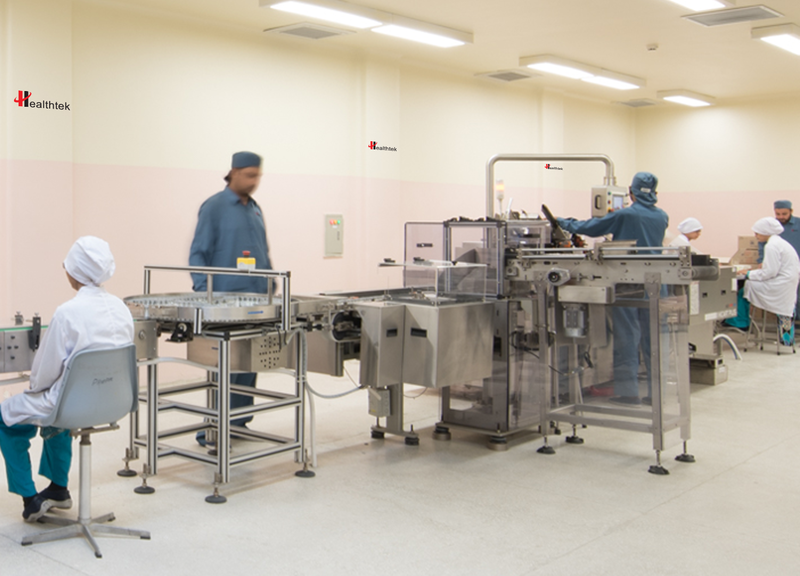 The use of Clean Room Suits is another important feature of the plant, allowing us to maintain a high Sterility Assurance Level (SAL). 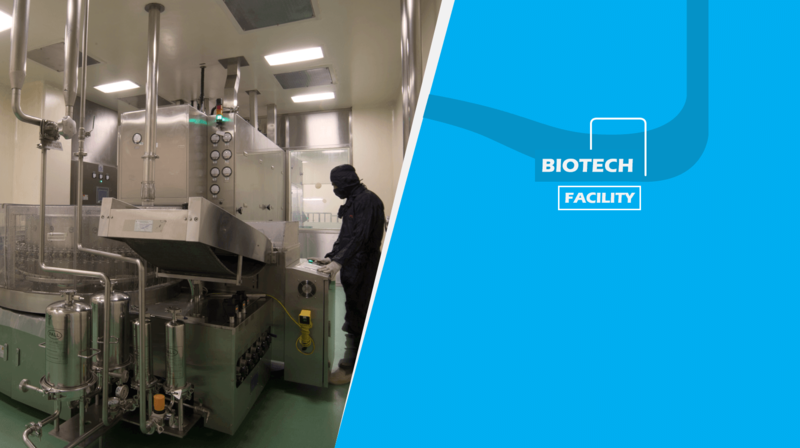 The biotech plant is designated by Drug Regulatory Authority of Pakistan as “Very Good” and is compliant with the USFDA’s current Good Manufacturing Practices. It is also compliant with ISO 14644-1, which specifies air cleanliness and purity from airborne particles. Furthermore, the building management systems in place ensure that factors such as temperature and humidity are closely monitored. SAMI’s QC laboratory combines a variety of cutting-edge technologies in pharmaceutical testing. It has equipment that allows us to directly determine the degradable products in the drugs. This is a step ahead of the conventional industry practice of determining degradable products through simple stability studies. 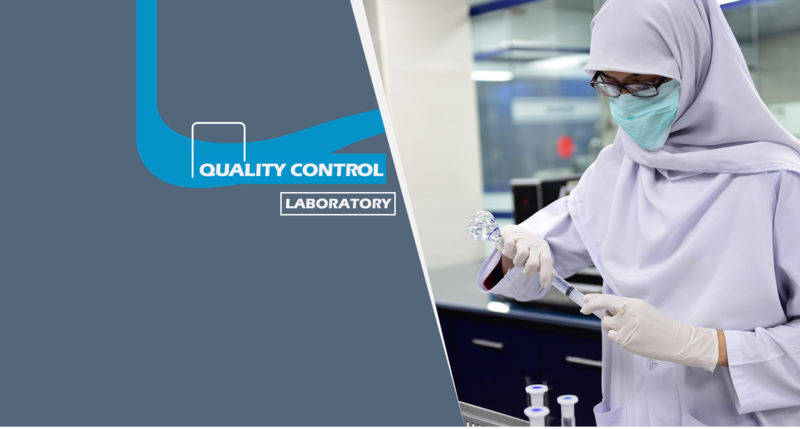 SAMI’s QC lab is compliant with the USFDA’s current Good Lab Practices (cGLP) regulations, which provides the end-user with an assurance of quality and high degree of confidence in the products’ efficacy. F-95, Off, Hub River Road, S.I.T.E.